Singer-songwriter Nic Cassey has signed with Source Music for the release of his third studio album, The Captain. Nic is an eclectic and enigmatic singer-songwriter from Sydney, Australia. His sincere, beautiful vocals, piano, guitar and drums skills make Nic a well-rounded and prolific songwriter. His first two unsigned releases have given Nic a reputation up and down Australia's East coast as a unique voice in the Folk and Psychedelic scenes. Having already recorded two studio albums with a traditional band format, Nic Cassey dives into his third record with the intention to create a lo-fi bedroom record, one that comes straight from the heart. 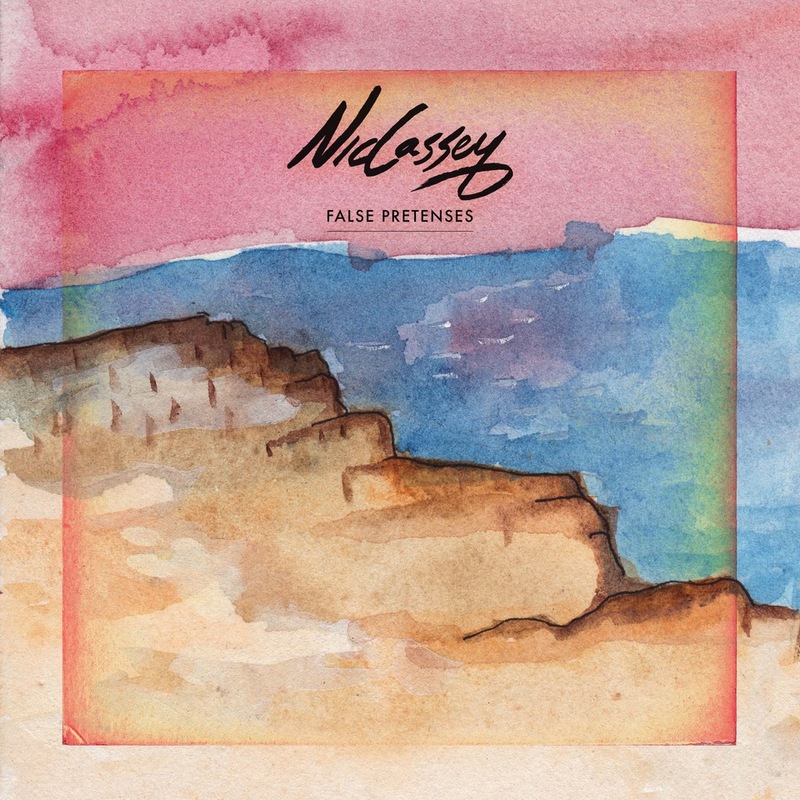 Listen to Nic's first single "False Pretenses" on Spotify and SoundCloud.